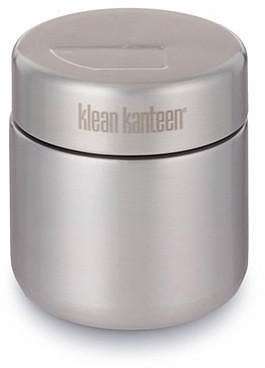 We are a distributor of Klean Kanteen products. Klean Kanteen’s mission is to reduce single use plastic and provide a non-toxic solution to a plastic water bottle. 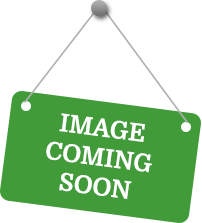 We are a certified B Corporation and a 1% for the planet member and create the highest quality reusable products on the planet! 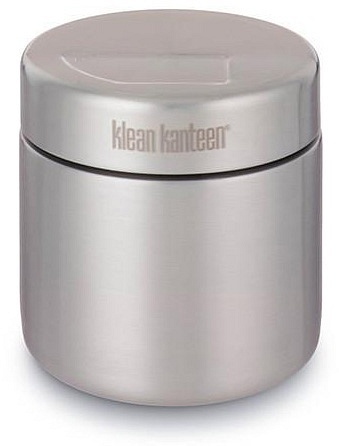 Click here to buy Klean Kanteen online.